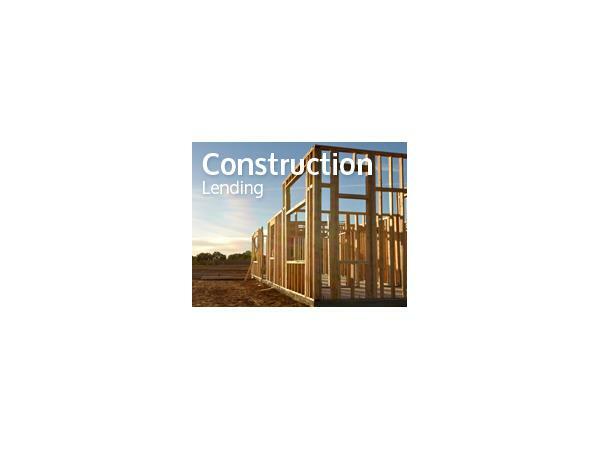 Are you intimidated by construction loans? 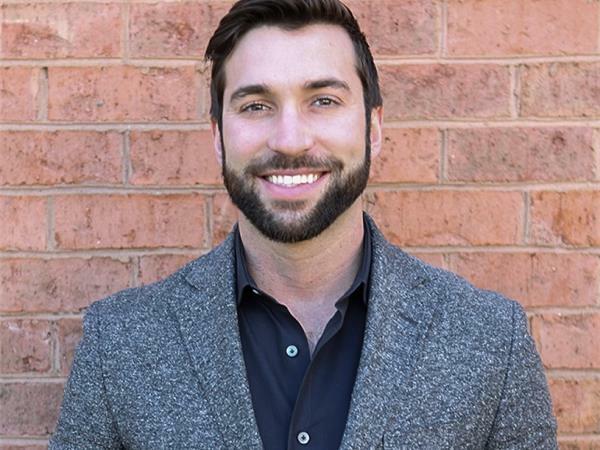 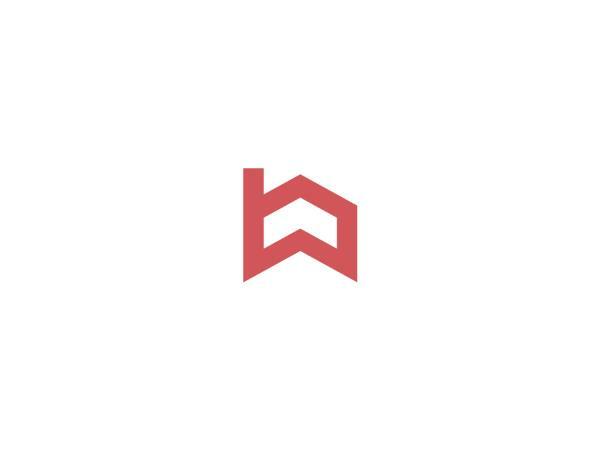 Chase Gilbert of Built Technologies explains exciting new trends in construction lending and how your company can manage a high margin loan by offering an easy construction-to-perm program. 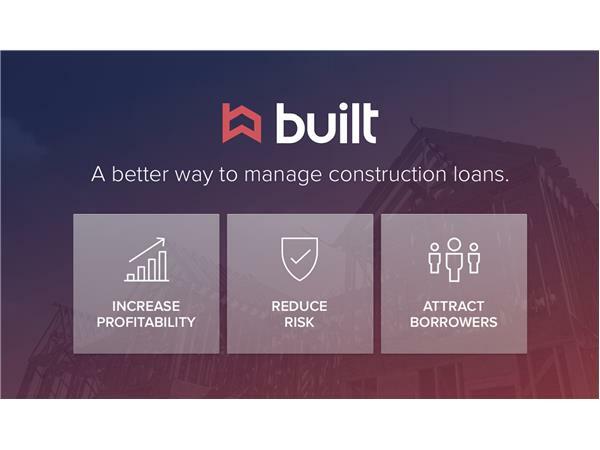 Learn how to simplify the way you manage construction loans and provide borrowers and builders with a more transparent and streamlined experience.